Cleansing & Moisturising Shower GelsThe five following fragrances,available in revitalizing exotic thai Lemongrass, Mandarin, rich& soothing Jasmine, exquisite and relaxing Lavender. 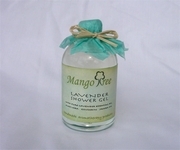 A natural deep cleansing gel to which is add moisturizing glyceryn, aloe vera, essential oils and cucumber extracts. 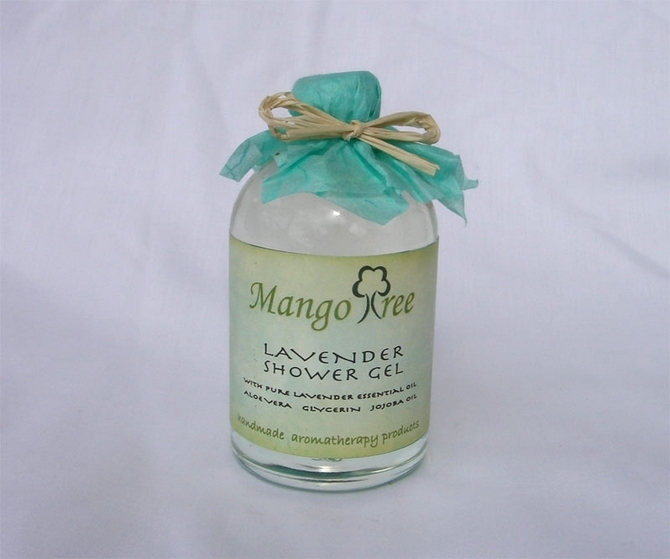 You will be left feeling smooth, soft, scented, moisturised and clean.